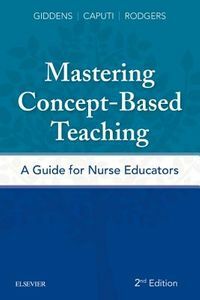 First Edition Earned a 5-Star rating from Doody'sThis esteemed text for graduate-level nursing students focuses on the science and philosophy of nursing knowledge development, with a special emphasis on theory as a tool in developing practice-relevant knowledge. It is distinguished by its focus on practical applications of theory for scholarly, evidence-based approaches. The second edition features important updates and a reorganization of information to better highlight the roles of theory and the major philosophical perspectives in knowledge development. 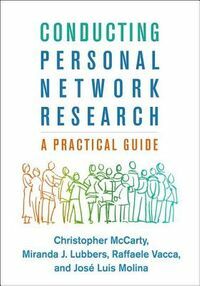 It also introduces two completely new chapters: The DNP Project: Translating Research into Knowledge for Practice, and Generating Knowledge in the Practice Setting. Summary Points at the end of each chapter, in addition to Discussion and Reflection questions help to reinforce knowledge.The text offers a comprehensive overview of the philosophy and history of science, the structures of nursing knowledge, and a path for knowledge development. It is unique in its reach beyond the traditional views about theory in nursing. 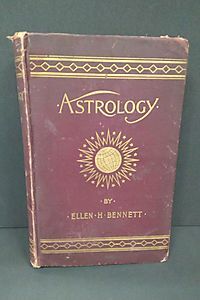 It advocates equipping practitioners as well as other nurses with the tools to make theory more relevant to their own practice and inspire confidence to be active participants in building knowledge for nursing. The text will help students to become aware of their own philosophical and theoretical ideas and knowledge embedded in their practice and to learn strategies for developing theory-based knowledge'strategies that are practice-relevant and practice-based. 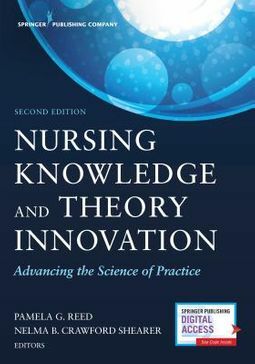 New to the Second Edition:Presents important updates to the first edition.New chapter: The DNP Project: Translating Research into Knowledge for Practice.New chapter: Generating New Knowledge in the Practice Setting.Reorganizes material to better highlight the roles of theory and the major philosophical perspectives in knowledge development.Includes summary points at the end of each chapter.Key Features:Balances theoretical and philosophical ideas with the practical.Includes concrete strategies for knowledge development.Explicates the shared and distinct roles of DNP and PhD nurses in knowledge development.Introduces "Intermodernism" to support practice-based theory and knowledge development.Introduces "Interludes" whereby readers can examine specific strategies of knowledge development.